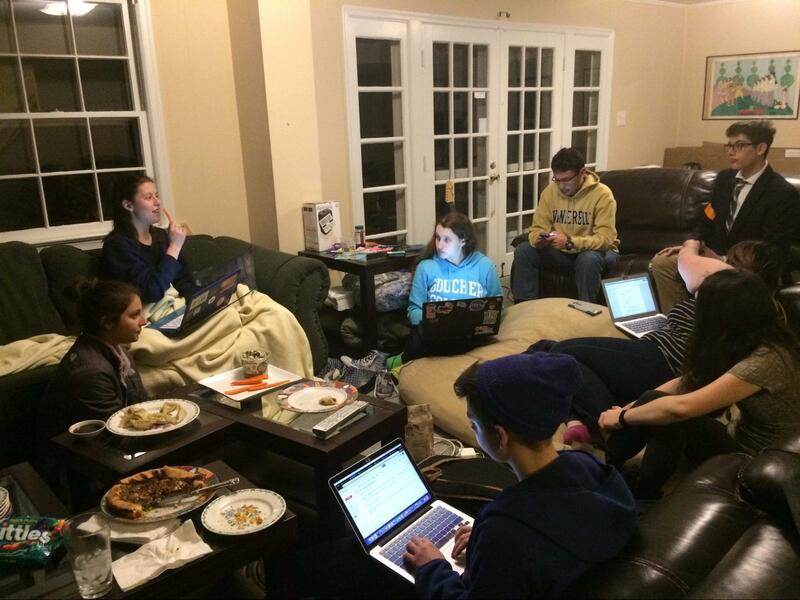 Meet the Generous People Hosting Student Marchers for Free in D.C.
A meeting of DC Teens Action shows organizers hard at work finding housing for young people and families coming to the capital for March For Our Lives. The group is based in Bethesda, Maryland, and run by six teenagers who attend Walter Johnson High School. Leading up to Saturday’s march, they were able to find spaces for about 300 students and their families. As many as half a million people are expected to descend on Washington, D.C. today to call for stricter gun control and an end to school shootings. As March For Our Lives kicks off this afternoon, the streets of downtown D.C. will be packed with people traveling from all over the country. Sounds familiar, right? The Women’s March in January 2017 also brought hundreds of thousands of people to D.C. But this time, there’s a key difference: Students will be traveling en masse, in many cases on their own. Most are too young to reserve a hotel room, let alone afford one. But as the students behind this march have shown, teens these days are resourceful. 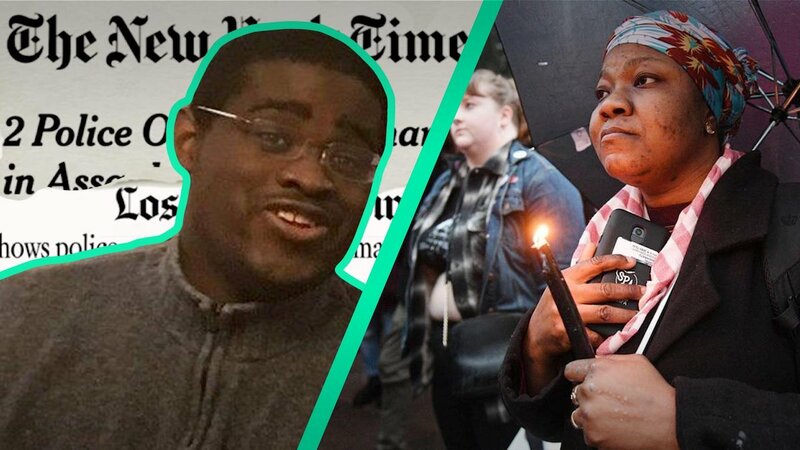 Young marchers have tapped into networks to secure free beds this weekend in various locations — from the couches of volunteer hosts, to the floors of religious spaces. D.C. Teens Action, a group run by six teenagers who attend Walter Johnson High School in Bethesda, Marlyland, managed to find spaces for about 300 students, some of whom brought their families with them. Senior Gabrielle Zwi, 17, had the idea to start the group one week after the Marjory Stoneman Douglas shooting. Its first cause: get students into housing. Through Google forms and spreadsheets, Zwi and her friends manually matched volunteer hosts to students in need of a place to stay. Another member of D.C. Teens Action, 17-year-old senior Michaela Hoenig, is hosting a high school student from Connecticut in her home. She says is excited to be living — and marching — with someone she’s never met, yet shares her passion on gun reform. Young DC marchers also found places to stay through an organization started by a moms at a D.C. Parent-Teacher Association. The group, March for Our Lives Lodging, wound up organizing more than 2,500 beds available for visiting families. Other activists turned to religious institutions which opened their doors and their floors for people coming to the march. 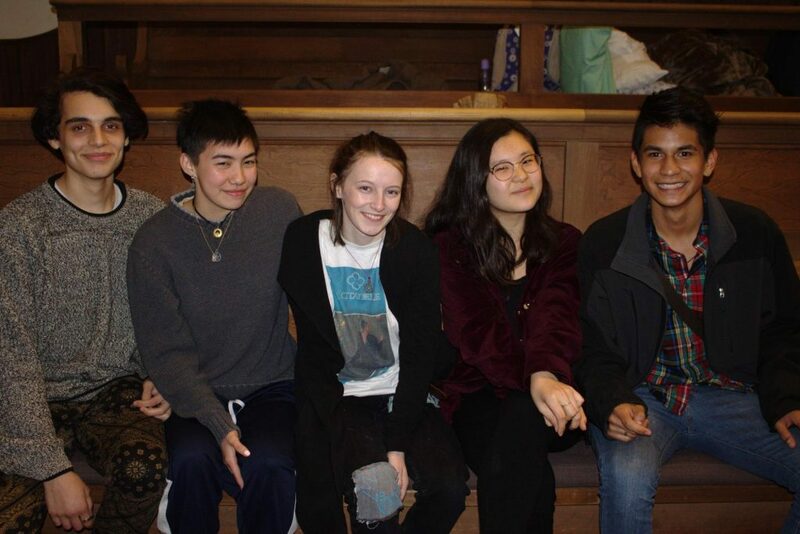 Friends Meeting of Washington, a Quaker place of worship, welcomed groups of students and families. For many marchers, this was their second time staying at the church, as it was open during the Women’s March as well. Young marchers Joe Velick, Malaya Tindongan, Antonia Sigman, Sara Hirayama and Gudari Castillo Moriera were housed at a Quaker church for March For Our Lives DC. The group drove to D.C. from Olney Friends School in Ohio with their teacher as part of an organized school trip. Some of the church-staying guests included a group of students who drove to D.C. from Olney Friends School in Ohio with their teacher as part of an organized school trip. They said that having a place to stay was a huge factor in being able to make it to D.C. for the march.